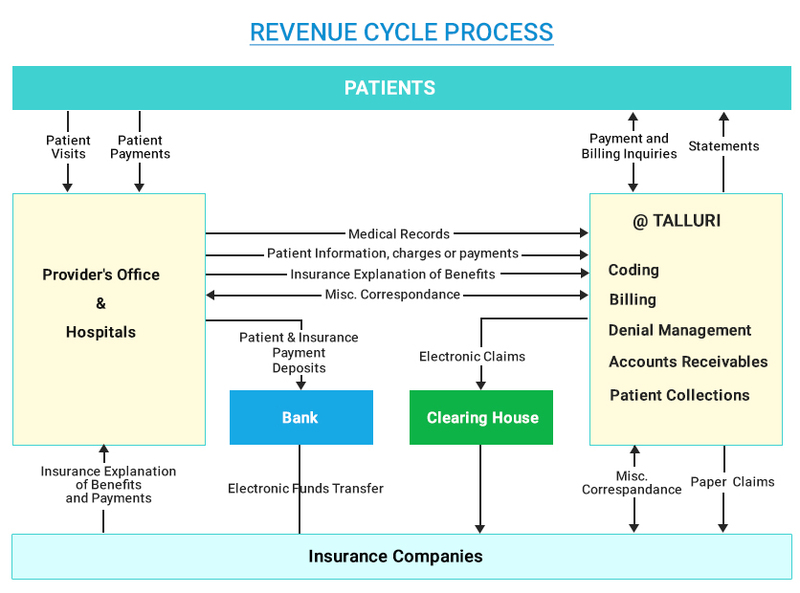 Insurance eligibility and benefits verification, let’s get the access to the patient detailed information to avoid the claims; which are denied or delayed due to inadequate & incorrect coverage information. Accurate eligibility information can be verified the improper or lack of insurance eligibility which directly impacts on the cash flow or revenue cycle process. Our expertise provides the up-to-date eligibility and benefits data increases clean claims rates and accelerates reimbursement along with a better patient experience or satisfaction. Why we need to follow the Insurance Eligibility Verification? Insurance companies regularly make policy changes and updated the health plans. So it is important to verify whether the patient is covered under the new plan to get maximum reimbursement or not. After confirming the insurance coverage details which accepts the claim on first submission, whereas non verification leads to several issues like, rework, increased errors, denials and decreased patient satisfaction. Our expertise verify the insurance eligibility & coverage to get paid better to reduce denials on coverage issues and improve customer relations.